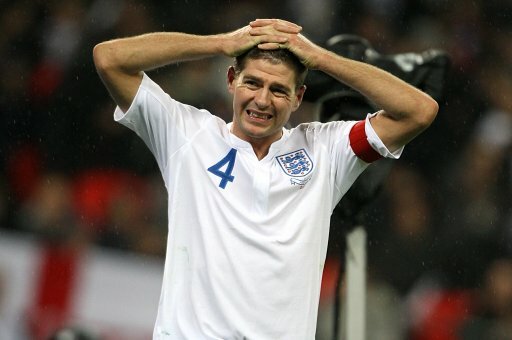 Liverpool are confident that captain Steven Gerrard will make his first-team return against Fulham at the weekend, after he successfully made it through his first ‘contact’ training session in a month earlier this morning. “Steven’s on track for the weekend. He’s worked very hard to get back and [is the type of footballer] who hates not playing. “The big question when a player has a hamstring injury or a slight pull is when do you actually say he is totally fit and give him the go-ahead to play? “We have to be careful there is no risk of the injury reoccurring and I am in the hands to some extent of the sports science people as to when he can come back. Great News, however I hope he’s not rushing back too quickly. We need a fit and raring to go Gerrard to rescue our season.